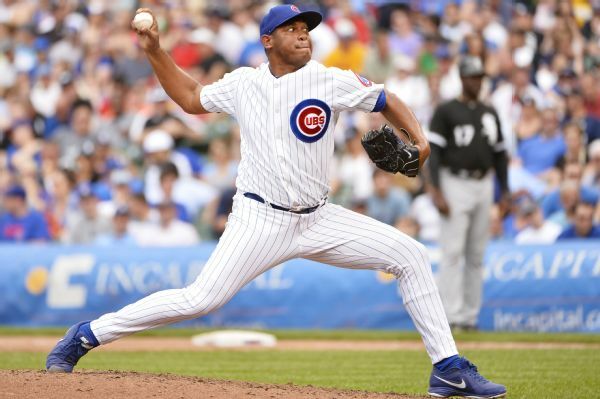 Former All-Star reliever Carlos Marmol will attend spring training with the Boston Red Sox as a non-roster invitee after agreeing to a minor league contract. 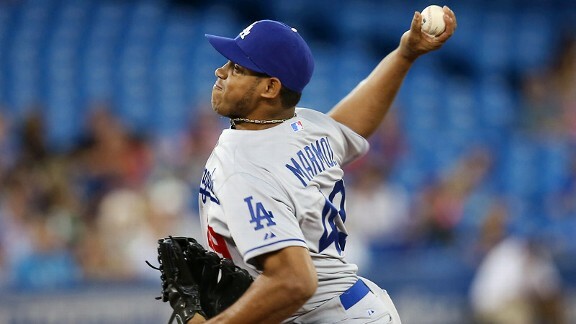 The Cleveland Indians have signed former All-Star closer Carlos Marmol to a minor league contract. On Day 3 of spring previews, we take a look at what the Chicago Cubs have on the mound this year. Most of the bullpen is returning as it performed well as a group last year while the starting staff has a new ace in Jon Lester. Twitter mailbag: Who's up first? 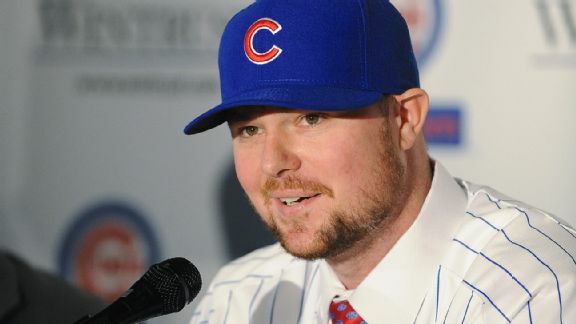 @ESPNChiCubs who hits 1-2 on opening day? #Cubschat Silly Scoey (@slingblade6925) January 27, 2015 Rogers: Fun question. Will be examining that in the coming weeks. The Miami Marlins designated reliever Carlos Marmol for assignment and brought up right-handed pitcher Henry Rodriguez from triple-A New Orleans on Sunday. Stolen bases are decided by the pitcher, not the catcher, and Jared Cross looks at the easiest (and hardest) pitchers to steal on. METS (12-10, second place/NL East) vs. MIAMI MARLINS (10-12, fifth place/NL East)Friday: RHP Zack Wheeler (1-2, 4.63) vs. RHP Henderson Alvarez (1-2, 2. ST. LOUIS -- The Chicago Cubs won a seesaw game with the St. Louis Cardinals, 6-3 in 11 innings. 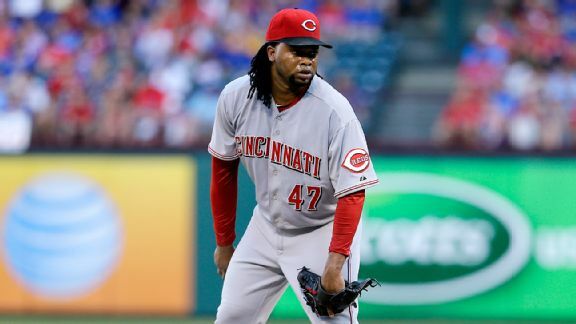 Heres a quick look:How it happened: Welington Castillo hit a two-out, three-run homer in the top of the 11th after Jose Veras blew a save in the bottom of the ninth inning. 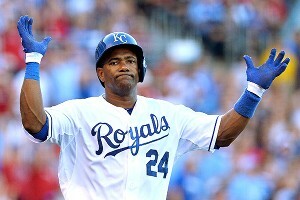 Carlos Marmol agreed Thursday to a one-year, $1.25 million contract with the Miami Marlins, a source told ESPNDeportes.com.